In this moving and insightful work, Deepak Singh chronicles his downward mobility as an immigrant to a small town in Virginia. 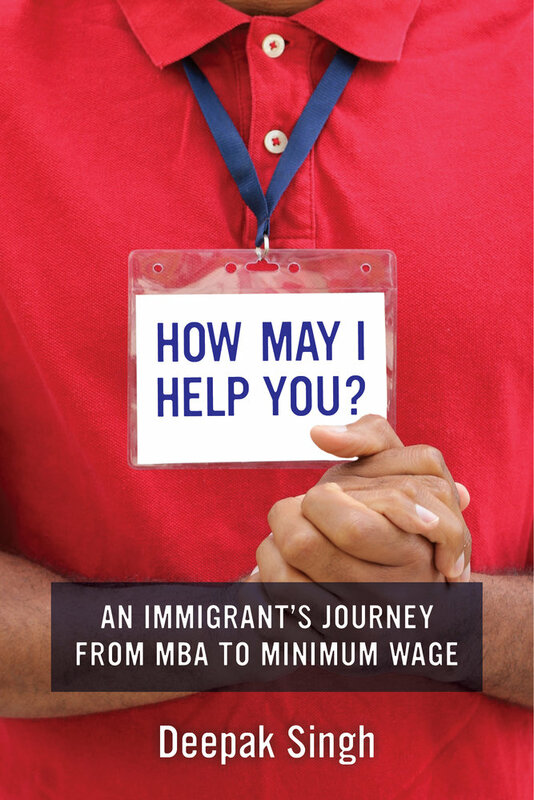 Armed with an MBA from India, Singh can get only a minimum-wage job in an electronics store. Every day he confronts unfamiliar American mores, from strange idioms to deeply entrenched racism. Telling stories through the unique lens of an initially credulous outsider who is “fresh off the plane,” Singh learns about the struggles of his colleagues: Ron, a middle-aged African-American man trying to keep his life intact despite health concerns; Jackie, a young African-American woman diligently attending school after work; and Cindy, whose matter-of-fact attitude helps Deepak adapt to his job and his new life. How May I Help You? 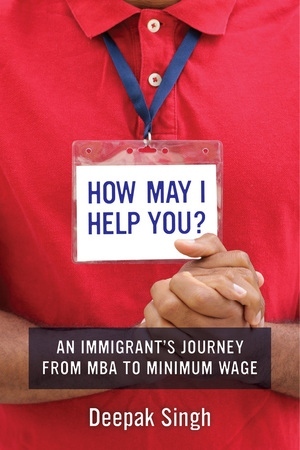 is an incisive take on life in the United States and a reminder that the stories of low-wage employees can bring candor and humanity to debates about work, race, and immigration. Deepak Singh is a writer, radio producer, and journalist. He is a frequent contributor to PRI’s The World and has written for The New York Times, NPR, The Boston Globe and The Atlantic. "An interesting look at a puzzling society—ours—from the point of view of a sympathetic but not uncritical outsider."